Could commercial property classification influence your choice of serviced offices to rent in York? 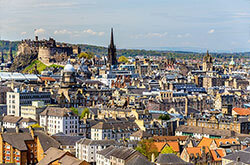 Each commercial property in York carries a classification that can restrict its usage. When you're searching for a serviced office to let in York, it will help if you're aware of its classification. When you are sure of the classification code that suits your business, begin your search with MOVEHUT and let us match you up with the right serviced office to rent in York. It will make it easier to find a suitable serviced office to rent in York if you take the time to consider exactly what you require from the property. Naturally the size and location of the serviced office in York will be major factors, but have you considered how much parking space you will require? Once you have an idea of the factors that matter most to you, MOVEHUT can help you find the ideal serviced office to rent in York. 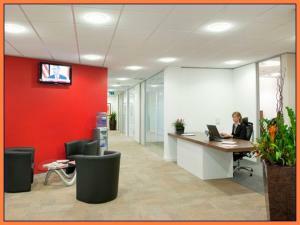 If your business is planning to rent an office in York, consider the advantages serviced offices could offer. One of the reasons you might choose serviced offices in York is that your business will benefit from a staffed reception desk. 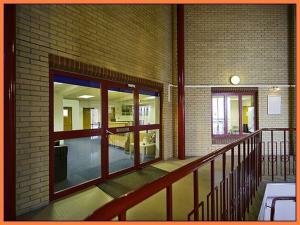 A further benefit of serviced offices in York is that a cleaning service will be provided for your office. 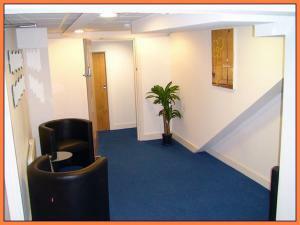 So start hunting for your serviced office to rent in York right now with MOVEHUT. There are various fees and costs that you should be aware of when considering to rent a serviced office York. 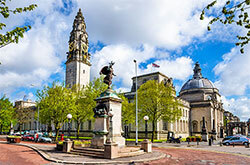 There are potential additional costs to think about with every serviced office, such as extra internet usage and international telephone call charges. Taking these fees and costs into account will help you make the right choice when you're searching for a serviced office to rent in York with MOVEHUT. If you're searching for a serviced office to rent in York, MOVEHUT is here to help you find the right one for your business. You can filter your search in a number of useful ways to eliminate any extra work, for instance, by price range and size. 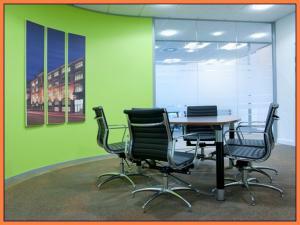 So get searching for a serviced office to rent in York, and let MOVEHUT get you the right results fast. 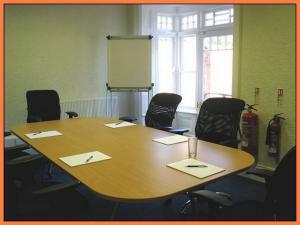 Before renting a serviced office in York, it's a good idea to undertake a viewing, and assess the building in person. It's important to make sure that any serviced office you view has the required security features for your business, such as working locks and alarms if required. You should also keep an eye on the electrics and the conditions of any appliances. So when you're viewing a serviced office to let in York, don't forget these tips from MOVEHUT. 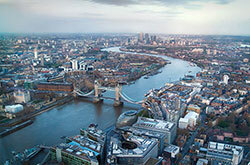 Serviced offices are available to rent in a range of prices, so find a property within your budget with MOVEHUT. Our rental listings allow you to discover rental property in York at whatever budget you can afford. Whether you're searching for a modest start-up property or something special, let MOVEHUT match you up. Renting a serviced office is always exciting, and we want to help you make a successful offer with a little advice. 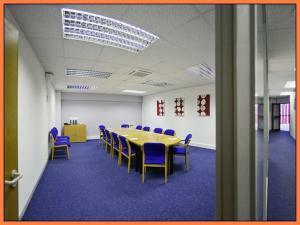 Making your offer to serviced office in York can be carried out by yourself or broker. At MOVEHUT it's our aim to help you find the perfect serviced office to let and we love it when we see negotiations concluded satisfactorily. You should consider the location of your serviced office carefully when renting a property in York. 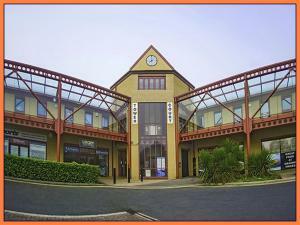 You ideally want a location for your serviced office that gives you easy access to any local amenities in York. Taking MOVEHUT's advice on location into account can save you time and money when finding a serviced office in York.